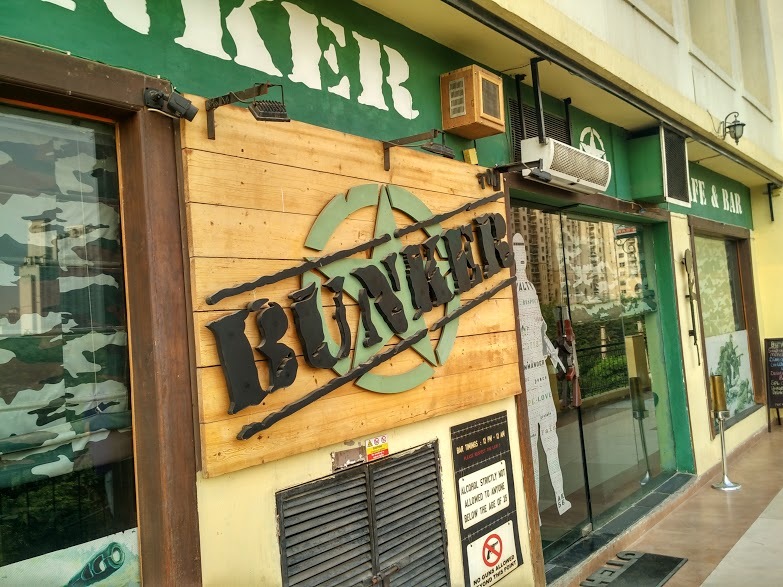 Theme restaurants are so much in trend these days and one such place is Bunker Cafe and Bar, Gurgaon. The theme of the restaurant perfectly goes with the name. Yess.!! 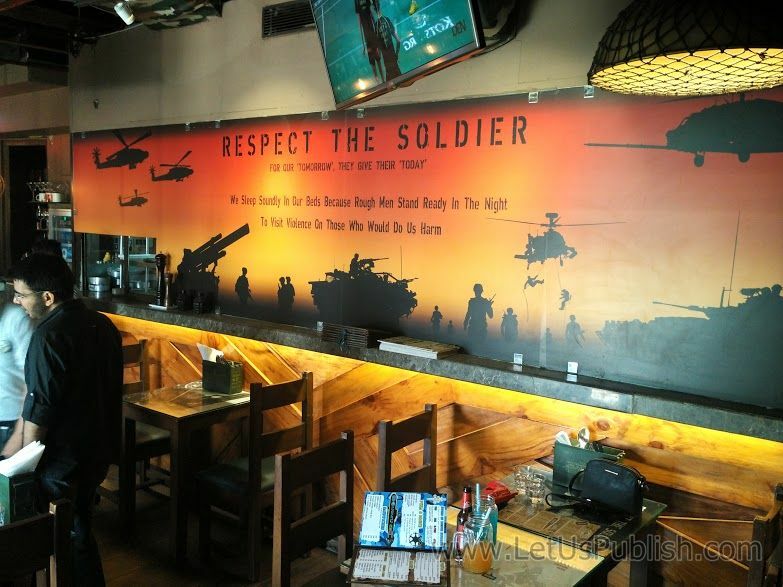 It is a INDIAN ARMY themed restaurant. 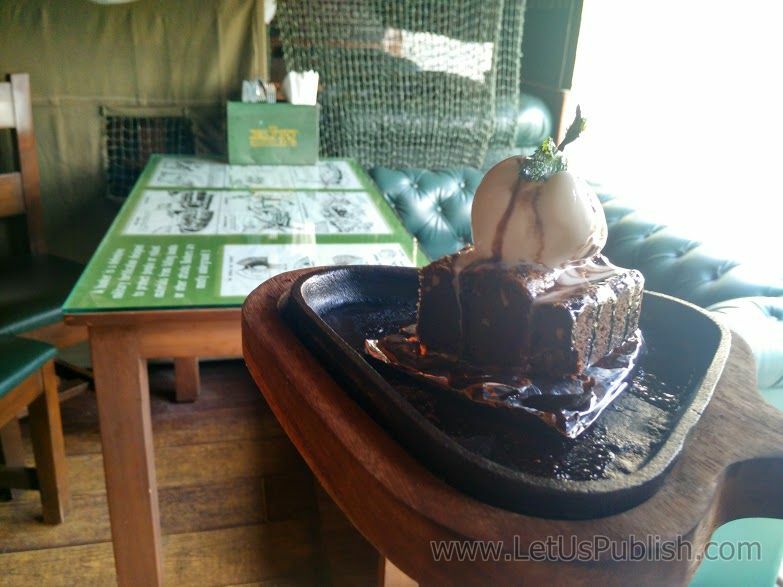 And bunker did really well, be it interiors, food, service, ambience, everything reminds you of Indian Army. 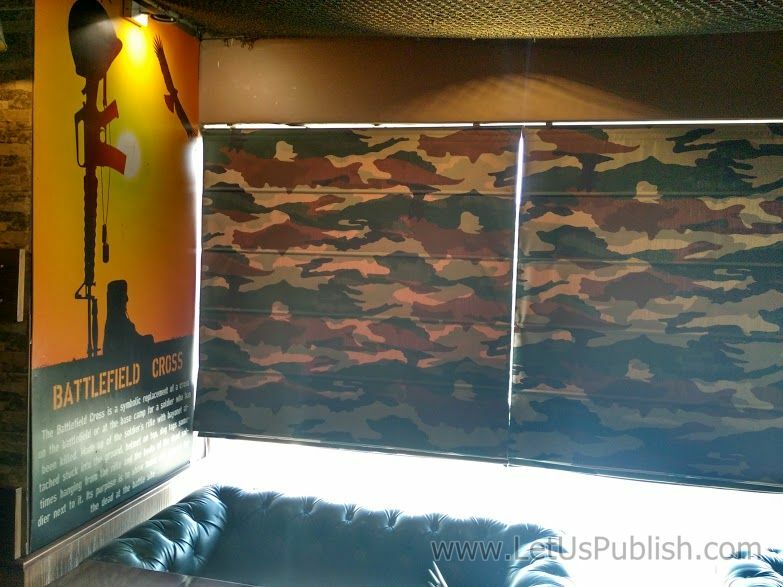 The first thing you will notice the door handle of the cafe which is actually a rifle shaped handle, the other things you will see table which has history of Indian army written on them which is so attractive and exciting to read them. 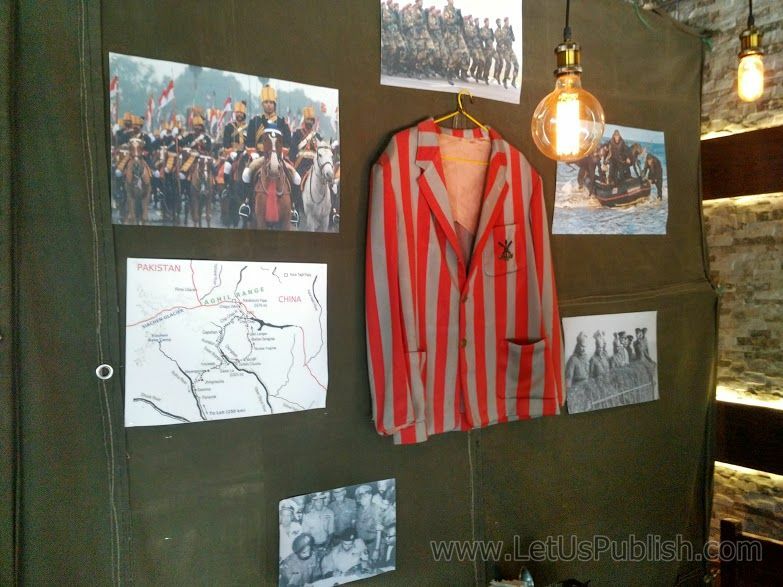 The decorations on wall are super amazing which has the actual Blazer of an army guy and pictures of there camp , there food and there wars which is actually interesting yet fun to be a part of! Coming on to the very important part which is food . 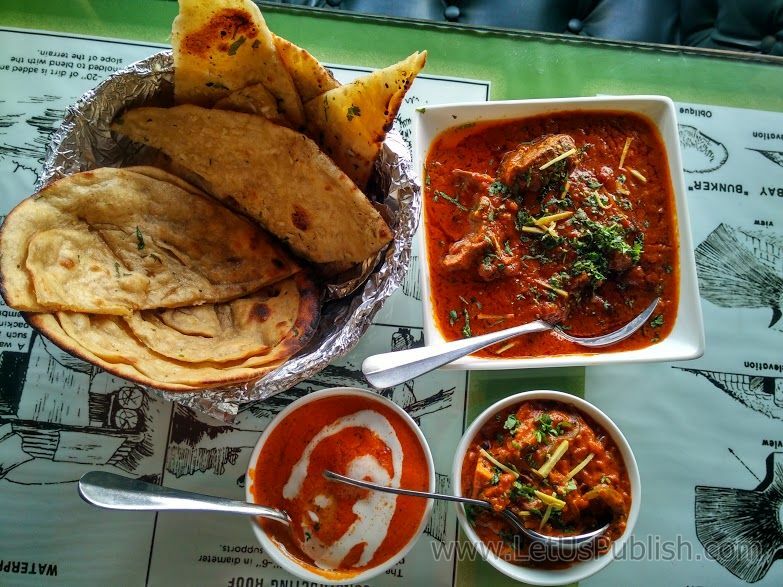 The give you amazing masala fires as an complimentary dish which is crispy and tasty . 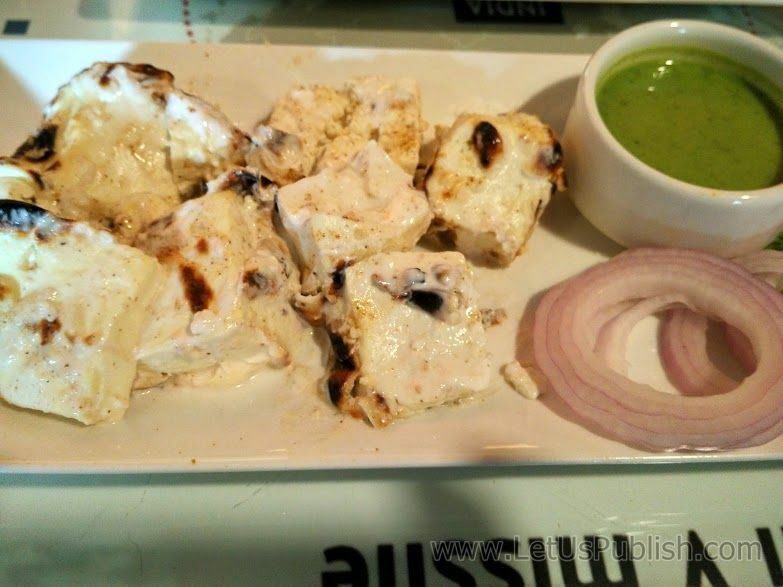 In starter’s we have tasted Malai paneer which was very soft yet creamy nice to go with green chutney and onions. 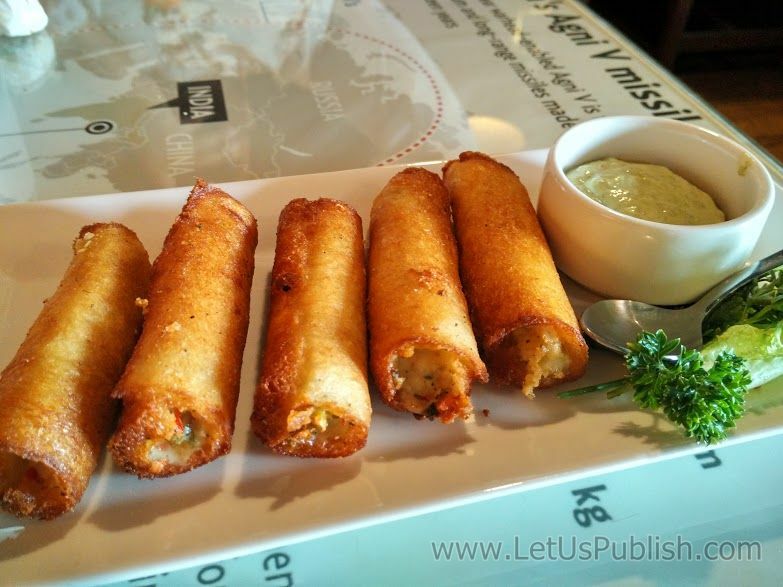 Next was veg torpedo which was cheese and corn wrapped in bread and then deep fried which was good in taste but was bit oily ! 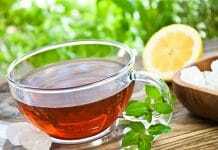 With starter’s you need to have some amazing cocktail with ! 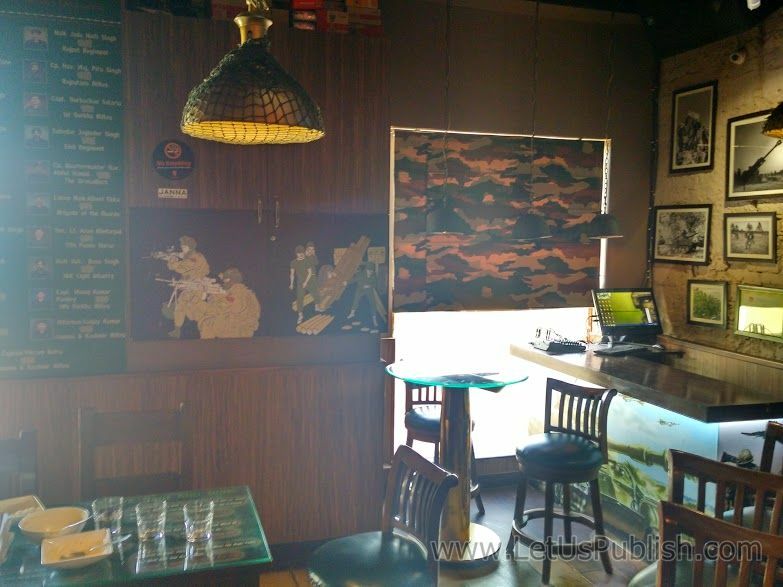 They serve signature drinks out of which one is le Lieutenant punch which is a mix of old monk, lemon juice and orange juice, Fauji Tharra which consist of Vodka, Gin, Lemon juice. Their signature cocktail range is quite unique and worth trying. 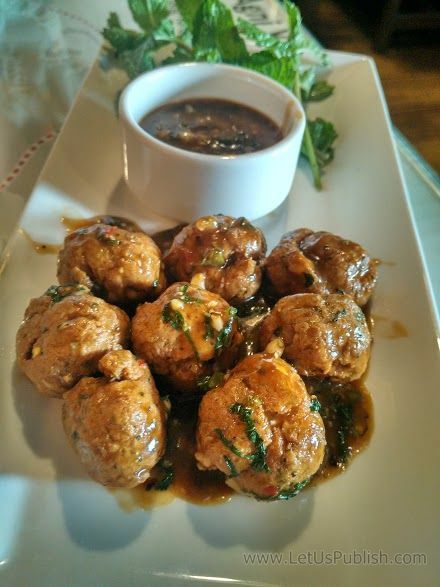 Then comes minty lamb balls which were really soft and was mixed properly in red gravy ! Superb ! Grilled chicken was the main starter of the evening, it was grilled properly and toped with chilly sauce . 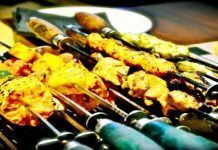 Talking about the main course, one can order anything, but for me INDIAN is the priority. So I always prefer to order Indian food. Start main course meal was butter chicken, which was super creamy, soft chicken, sweet yet chilly gravy ! 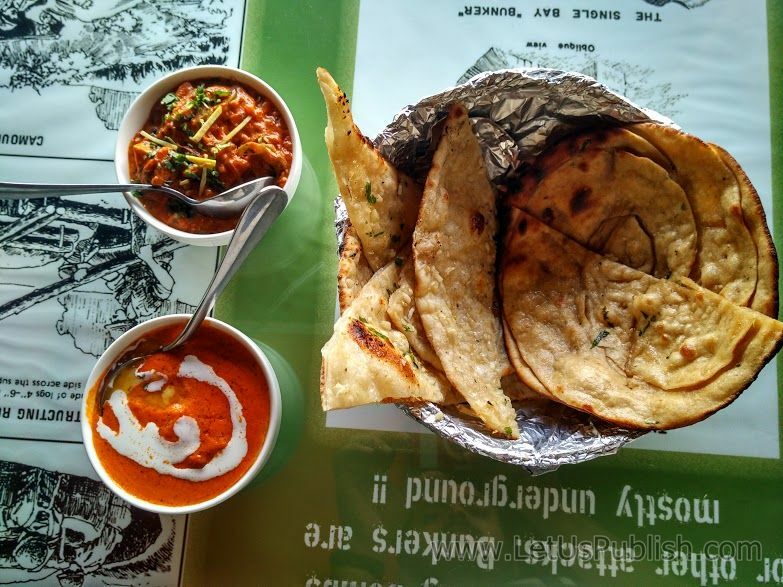 Best thing to order with there amazing butter garlic naan. 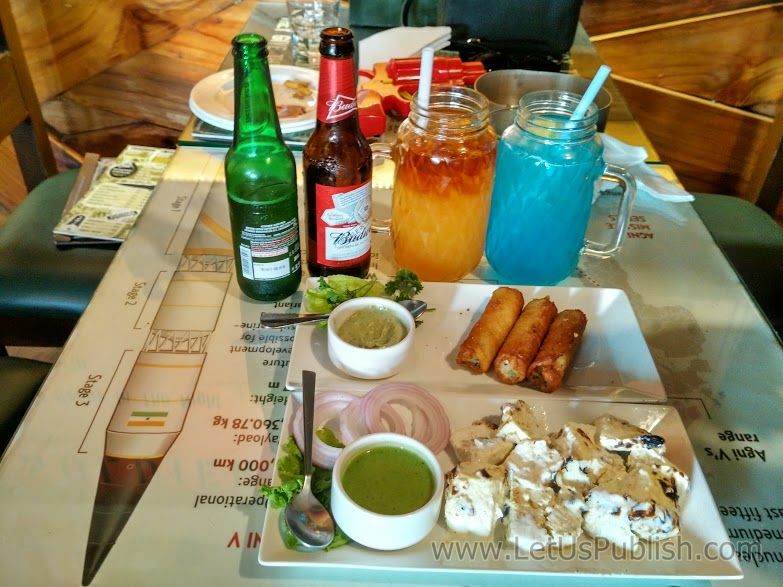 Then we ordered Kadhai Paneer and Desi ghee mutton which was also amazing and yummy at the same time with laacha parantha and a pint of beer which is very reasonable for any one is the best combination. 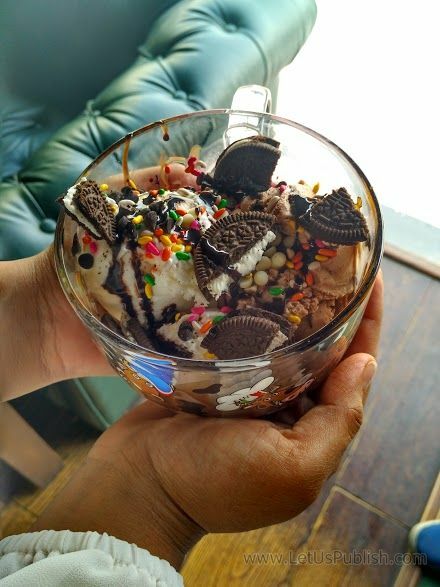 And how can we miss our dessert safari which is bunker tank, their top selling dessert, it has 3 scoops of ice cream with different flavors you can add on, topped with chocolate syrup, Oreo, Black and White chocolate chips ! 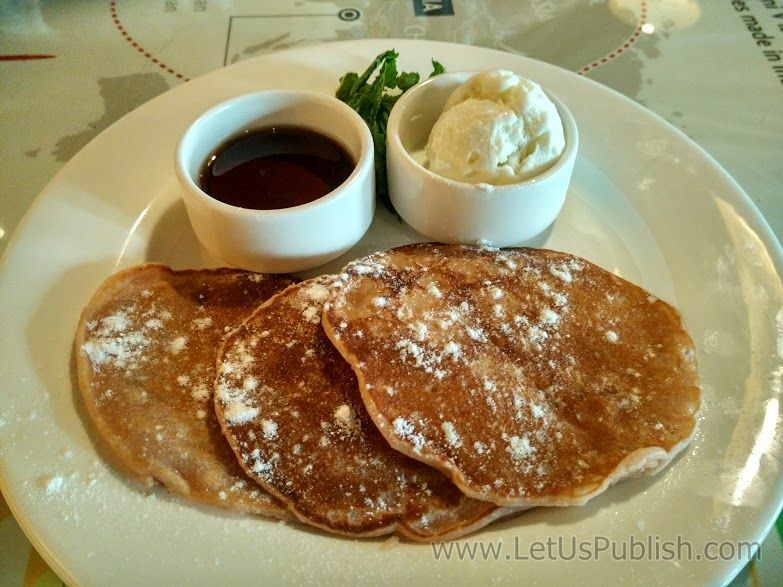 They have blueberry pancakes and brownie sizzler and much more to order.!! In short this is an amazing place to chill in summer’s !! 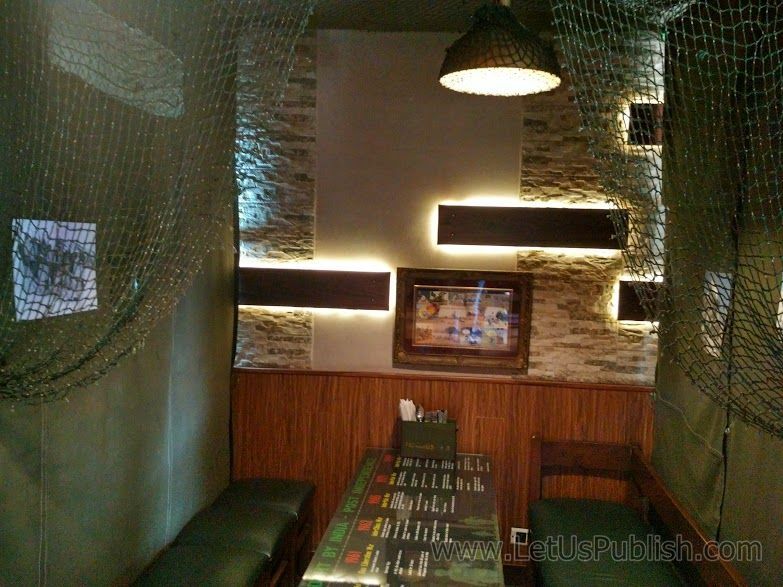 Perfect themed Restaurant, amazing ambience and polite staff. The perfect place to visit with your loved ones.